We are hosting our third foster dog from the humane society. He’s on a program called Homeward Bound that takes pets from the South, where not enough people spay and neuter, to the Northeast, where there is a shortage of pets to adopt. It’s a great program that saves a lot of lives, but their pets need to be in a home, not a shelter, for at least two weeks prior to departure. 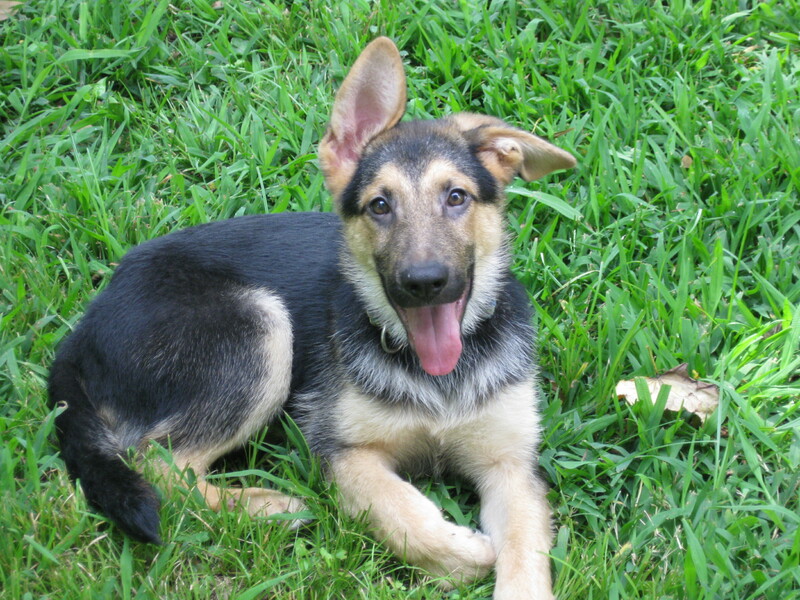 So we’re losing sleep again, caring for a 5-month or so German Shepherd mix puppy. He’s great, but has been in the shelter for the past month, so he’s not exactly house-broken. Thinking about this, while reading for and working on my Poetry Writing syllabus this morning with the dog at my feet on the porch, led to a draft of a poem on house training. If the pup doesn’t eat the page I wrote it on, while I’m inside working on this post, then it might become something….